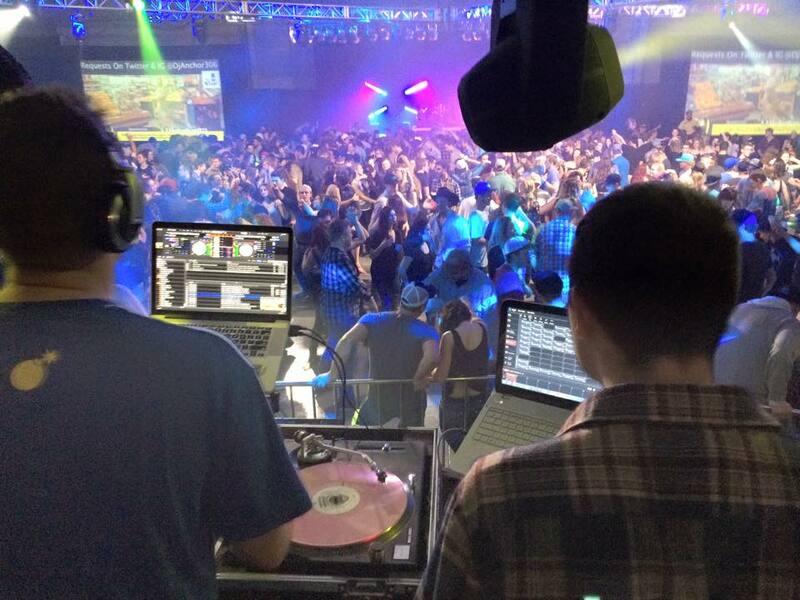 If you want your event, party or dance to stand out from the rest, Video Dj'ing will make people feel and SEE the music. People are visual beings and with many people spending time on social media, watching TV and movies its just natural they inertact the same way in a social, dance or event setting. Dj Anchor can play music videos along with the audio you hear for your event. The retro videos are always a topic for conversation and reminiscing, and the brand new "never seen before" videos always grab peoples attention. On top of that Dj Anchor can customize any audio/sound WITH video, adding clips from youtube viral videos, tv, movies, animations and more to make your presentation, seminar or dance come to life. 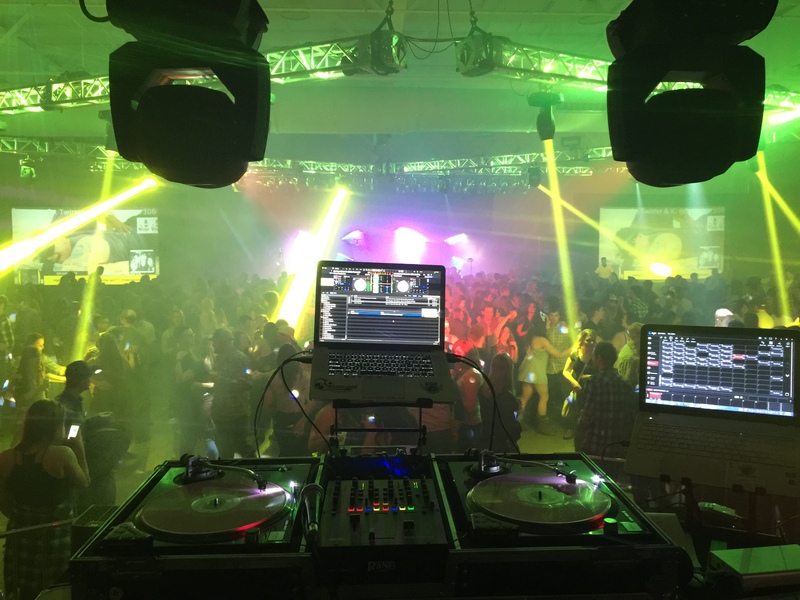 Dj Anchor also includes the ability in infuse social media #HASHTAGS into your event by having live tweets and instagram posts with text and pictures come up live on screen, this is the way many events are trending, people wante imput and INTERACTION! 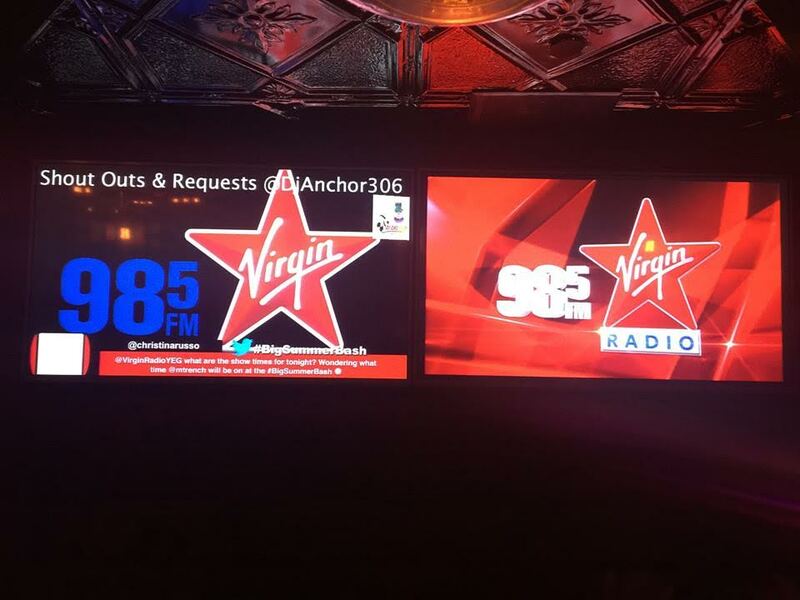 Dj Anchor can customize you event with live Social Media Displays, #hashtags & Requests on screen! 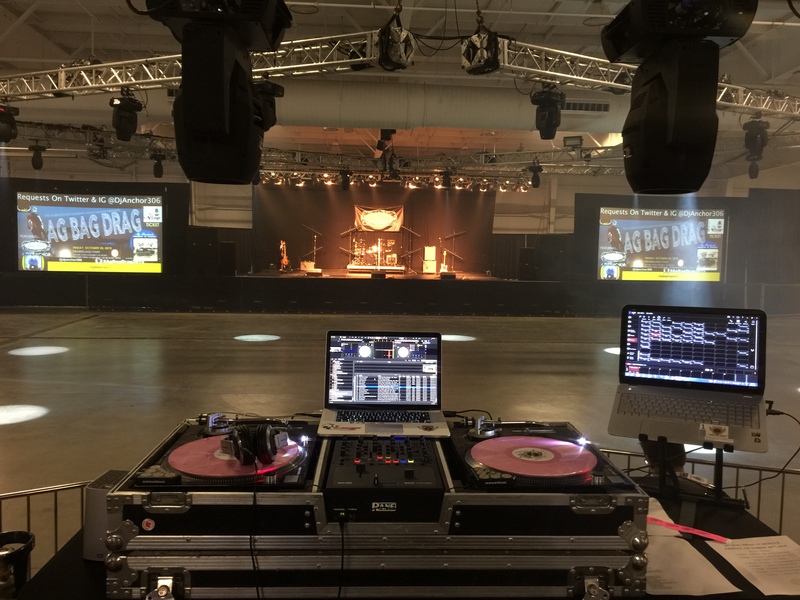 Here is an example of a Video Dj Set Up, where any type of visuals can be placed on screen!